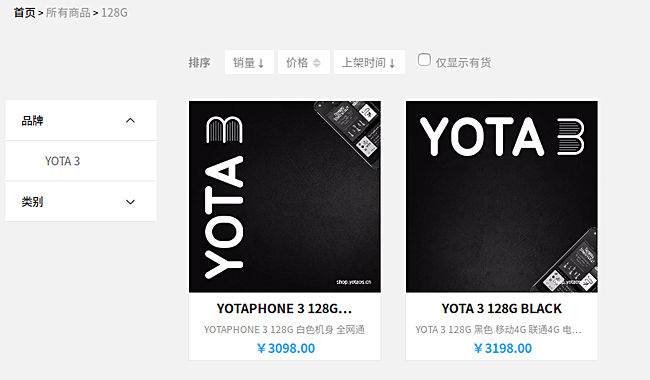 The upcoming YotaPhone 3 has already had its specs and renders leaked. In fact, the company itself has dropped some hints about the price tag the device will carry. And now, we have the exact pricing details for the handset. 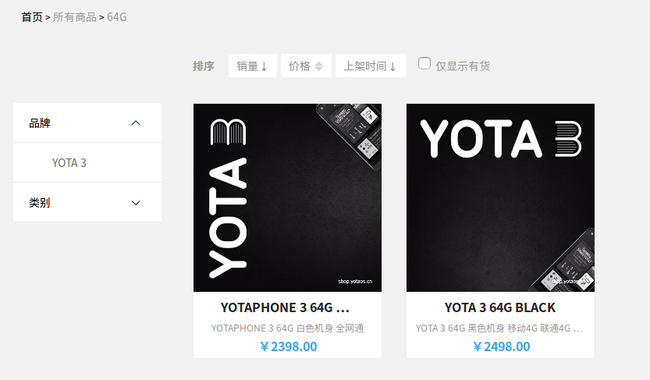 As per listings on the company's China website, the YotaPhone 3 with 64GB storage will start at CNY 2,398 ($360). That's for the white variant - the black one will cost CNY 2,498 (around $375). The higher-end version that offers 128GB storage will cost CNY 3,098 (around $465) and CNY 3,198 (around $480) for the white and black color models, respectively. Russia and China will be the first countries to get the device, although an exact launch date isn't currently known. I read e-book a lot. This will be a perfect phone for me. Phone + E-Reader. Or maybe they could incorporate a background light. That would be a more compelling reason for me to get one.